Kentuckianas premiere new construction HVAC company, we have been serving builders and privates individuals for over 22 years. We specialize in High Efficiency, geo thermal and quick response. We can accommodate a builder who does one home or 100 homes per year. 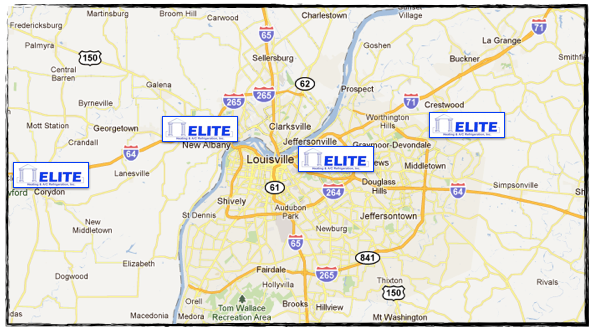 Nate certified, factory authorized and Licensed for the states of Kentucky and Indiana. We pride ourselves on our relationships with our builders, many whom we have been servicing for over 25 years. We are able to discuss your requirements and needs no matter how big or small the project may be. Call us today for your free consultation. 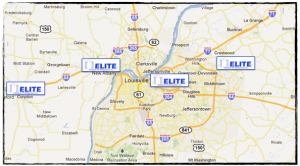 Elite understands the difference between working for a Builder in New Construction who becomes our primary contact when they employ us on their HVAC development needs.